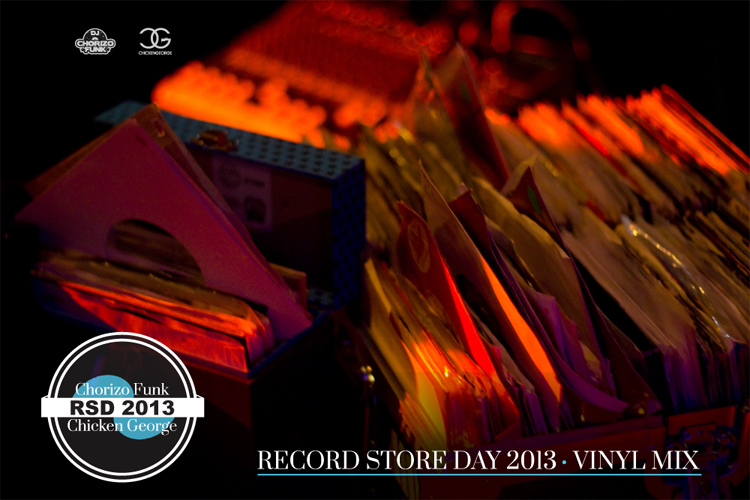 The homie DJ Chicken George and myself teamed up for an all vinyl mix to commemorate Record Store Day this past weekend. I decided on using all 45’s on this project, many of which were recent additions spanning a variety of genres. Sunny: Hands down ,one of my all time favorite compositions! I included the original along w/a cover by Les McCann. It’s Your World: Gil Scott-Heron & Brian Jackson are one of my favorite musical pairs….EVER! So much soul! After Laughter Comes Tears: Combine Wendy Rene’s heart wrenching performance along with the Stax house band (I believe it’s Booker T. & the M.G.’s) and you get one of the most ubiquitous Hip Hop samples. I definitely look forward to teaming up with CG again for next year’s mix. In the meantime, here’s this year’s version below. Free DL and track listing on Soundcloud.